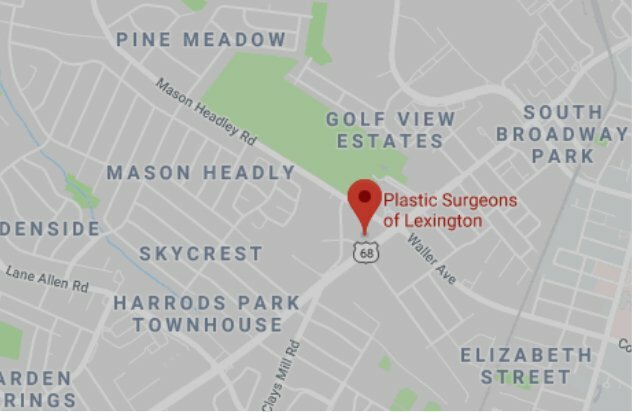 Plastic Surgeons of Lexington is proud to be the only practice in Lexington featuring NeoGraft. We introduced this procedure to our practice back in July of 2016, and our patients are already seeing amazing results. After nearly six months of performing this procedure, we are sure it’s the best method on the market to help you restore your hair. You may be wondering: “What makes NeoGraft different from any other hair restoration method?” Well, here is how it works. Using the Follicular Unit Extraction (FUE) method, the NeoGraft Automated Hair Transplantation Device removes individual hair follicles from the scalp in their naturally occurring groupings (about 1-4 hairs). Once removed, the follicles are then placed in the areas of the scalp where thinning or balding occur. This is the least invasive procedure for hair transplantation and causes little to no discomfort for the patient. Because there are no stitches, staples, or linear scarring the results are much more natural looking. In addition, the recovery time is shorter with less restrictions on normal day-to-day activities. About 80 million men and women in the United States suffer from hair loss.1 You may have already tried alternative methods to re-growing your hair including supplements, shampoos, or even laser treatments with minimal success. Perhaps you even considered a hair transplant but were concerned about discomfort or a liner scar that runs across the back of your head. There just wasn’t an ideal solution for hair loss. Until now. Hair loss can be a frustrating experience. NeoGraft is a gentle and effective procedure to help you get back fuller, natural looking hair. If you are a man or woman and have experienced hair loss, call our office to schedule an appointment so we can tell you more about NeoGraft and see if it is the right solution for you.